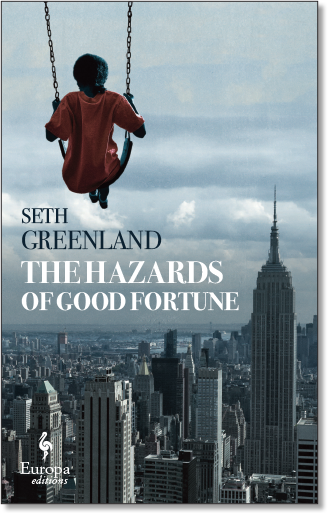 Seth Greenland is an American novelist whose work has been praised in the New York Times, the Washington Post, the Wall Street Journal, and by several of his family members. Known initially as a Los Angeles writer of satire, this native New Yorker’s two most recent novels have explored life in the city of his birth. Currently, he considers himself a New York novelist who happens to live in Southern California. None of this explains his popularity in France, which remains a mystery. All of his books have been translated into French, a language he has been trying to master for years. His second novel, the satire Shining City, was published by Bloomsbury in 2008. The Washington Post named it a Best Book Of The Year. Publishers Weekly deemed it "Uproarious." Warner Brothers optioned the novel, and it remains in active development. Although the book is nominally about prostitution, the author maintains it has nothing to do with his Hollywood career. Greenland explored crime fiction with The Angry Buddhist, published in 2011 by Europa Editions. 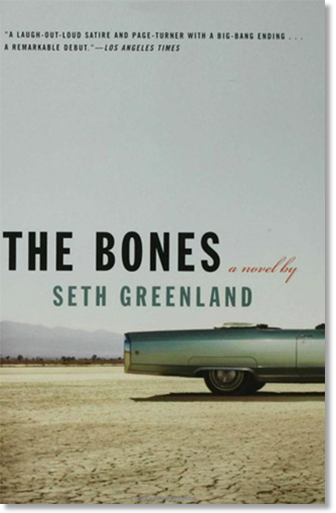 The Los Angeles Times described it as “a wild entertainment as well as a novel about the way we live now that dares to dance with the profound.” In her New York Times review, Janet Maslin called it “A fine, high-end beach read for this election season.” It was optioned by Showtime for development as a television series. Although there is some Buddhism in the book, if you want to read about that subject, this site recommends The Jew and the Lotus by Rodger Kamenetz. I Regret Everything, a literary exploration of the literary life, was Greenland’s fourth novel. Published by Europa Editions in 2015, the New York Times pronounced it "affecting and funny." Film rights have been sold. In addition to his work as a novelist, Greenland is a playwright and screenwriter. 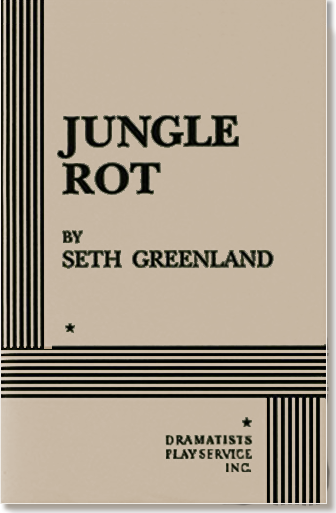 His play, Jungle Rot, won the Kennedy Center/American Express Fund For New American Plays Award and the American Theater Critics Association Award. Anthologized in Best American Plays, it was published by Dramatists Play Service. His other produced plays include Jerusalem, Red Memories, and Girls In Movies. Television credits include a two-year stint as a writer-producer on the Emmy-nominated HBO series Big Love. Greenland lives in Los Angeles with his wife, the author Susan Kaiser Greenland. They have two grown children. He is currently at work on a new novel.